“Africa is the next great agriculture frontier. No one knows when the boom will hit, but everyone knows it is coming. The pace of international development has accelerated in the past 10 years beyond anyone’s expectations. …Fertilizer, of course, is a major focus for the region. Soil composition necessitates a nutrient overhaul, and farmers are just beginning to realize the benefits of nitrogen, let alone other key supplements. Again, private industry is leading the way to pragmatic progress, according to Patrice Annequin, market information specialist for the International Fertilizer Development Center. ‘There are too many talks and emphasis on policy. 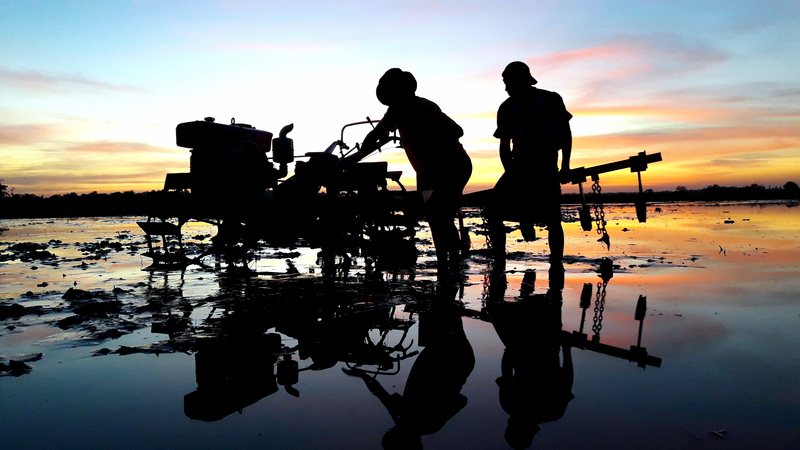 We need to focus on the point of view from the private sector and how industry must participate in the process of devising good agriculture practices along with researchers in order to take into account the real issues of private investment,’ Annequin says.